The route for the 41st edition of the South American event was revealed by rally organiser ASO on Friday, following the news that Chile had dropped out of a potential return at the last minute. It comprises 10 stages and a rest day, all within Peru, starting and ending in the capital city Lima. It will begin on January 6 and finish on January 17. ASO had initially hoped for a route starting in Chile and ending in Ecuador, but was unable to reach an agreement with either country to join Peru. Talks were also held with Bolivia before it also made a late decision to withdraw. 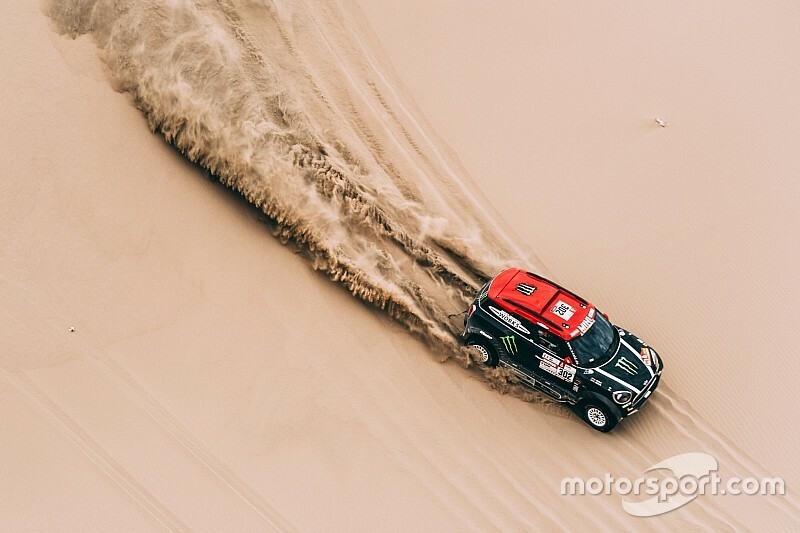 "We are going to build more technical and difficult stages because in this type of geography of sand and dunes we can not develop 400km special stages," rally director Etienne Lavigne told Motorsport.com. "It's too difficult. 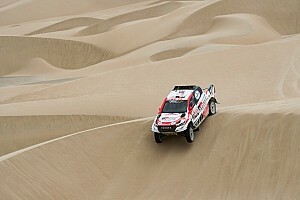 "We will have at least 70 percent of stages of sand and dunes and that in the history of the Dakar is unique. The last few years we did not have as much percentage of dunes." 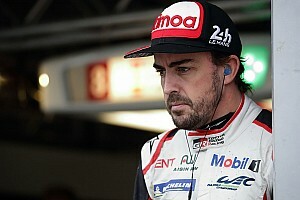 Lavigne is confident that, despite the lack of countries interested in hosting the Dakar, the beaches, dunes and Peruvian tracks will still attract the best drivers and riders in the discipline. "We know that we will attract the top drivers of this discipline because every year it is the highest level reference event," he continued. 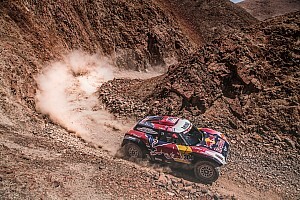 "In Peru, the Loeb accident happened, the one with Nani Roma... it's difficult terrain. It's not a tour that we're going to put together." Lavigne also confirmed a replacement for former sporting director Marc Coma has yet to be found. "To find a good person for this role is not easy," he said. 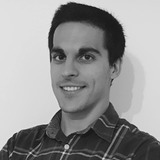 "It is a complicated, demanding role that needs availability, a lot of energy, presence in the field work for several months. "It takes a little time to find the ideal person, we can not find them on the street. But today the priority is to build a tour in Peru of quality and with great sporting interest." Another change for the 2019 Dakar is that competitors in the cars and trucks classes will be able to rejoin the action in the second week if they retire from the first week, but will have their own classification as to not interfere with the starting order. This does not apply to bikes and quads riders.